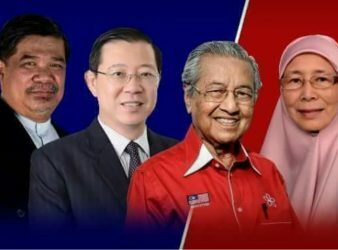 KUALA LUMPUR: DAP has confirmed today it will contest in the coming general election under one. 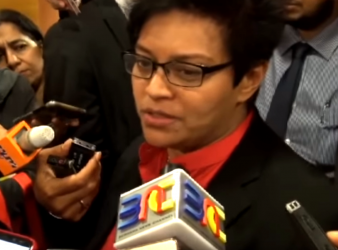 KUALA LUMPUR — Minister in the Prime Minister’s Department Datuk Seri Azalina Othman Said was. 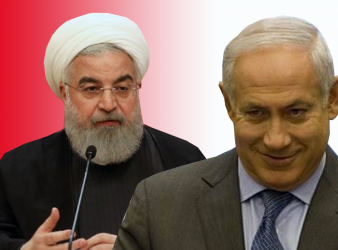 War of words is mounting between Tehran and Israel as each one of them accuses. 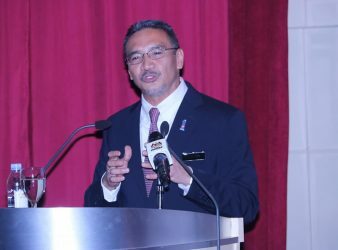 Kuala Lumpur: On a question regarding Bandar Tun Razak Umno Division Chief Rizalman Mokhtar who was detained. 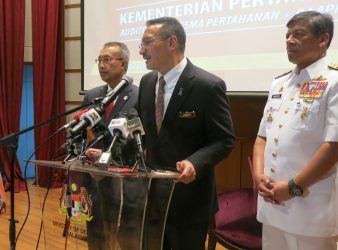 KUALA LUMPUR: Minister of Defence, Datuk Seri Hishammuddin Tun Hussein questioned the Former Prime Minister.